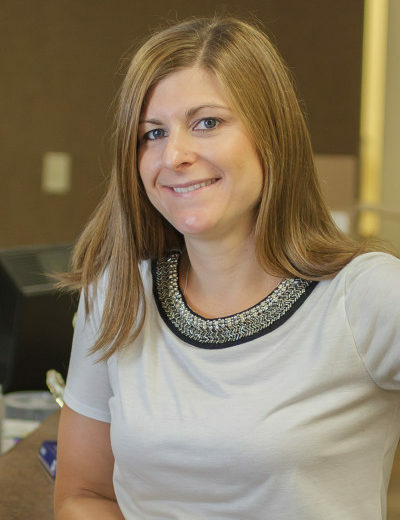 Danielle assists Dr. McGuire in surgery and has regular office hours in conjunction with Dr. McGuire. Danielle attended the University of New Hampshire and graduated with a Bachelor’s degree in Biology. She graduated from Massachusetts College of Pharmacy and Health Sciences with a Master’s in Physician Studies.